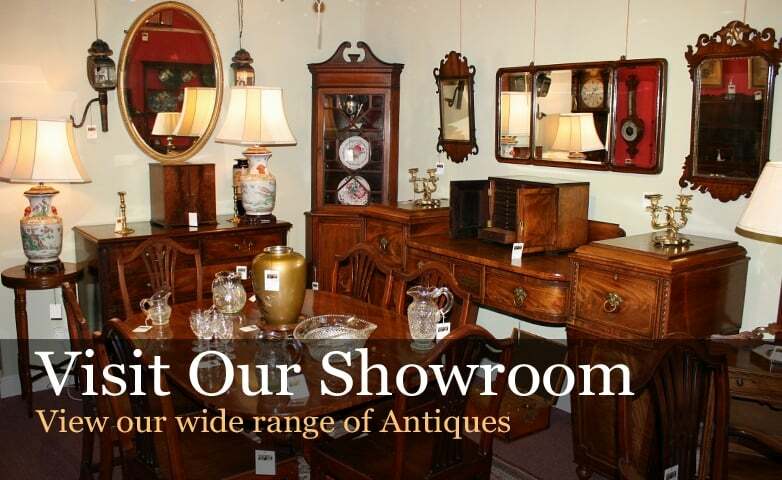 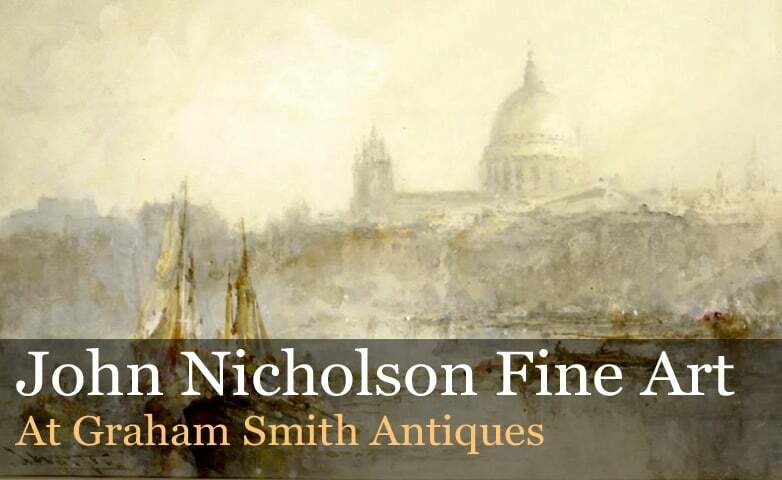 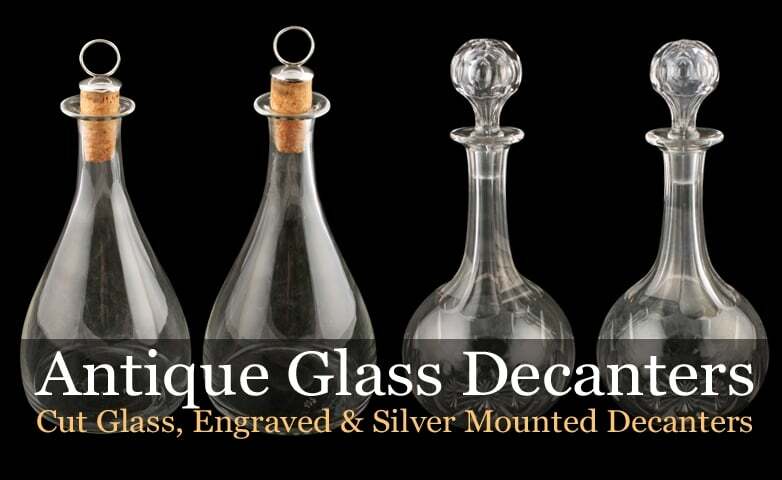 We are a British antiques business specialising in furniture, with a substantial range of antique clocks, scientific objects, ceramics, antique glass and metal ware. 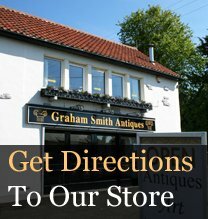 The antiques for sale on our website are also on show in our antique shop in Newcastle upon Tyne. 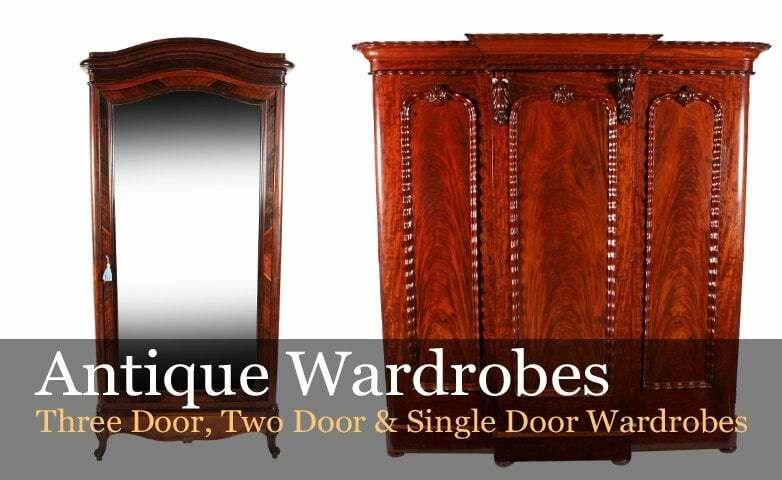 All of our antique furniture and furnishings are meticulously sourced to ensure consistently high quality. 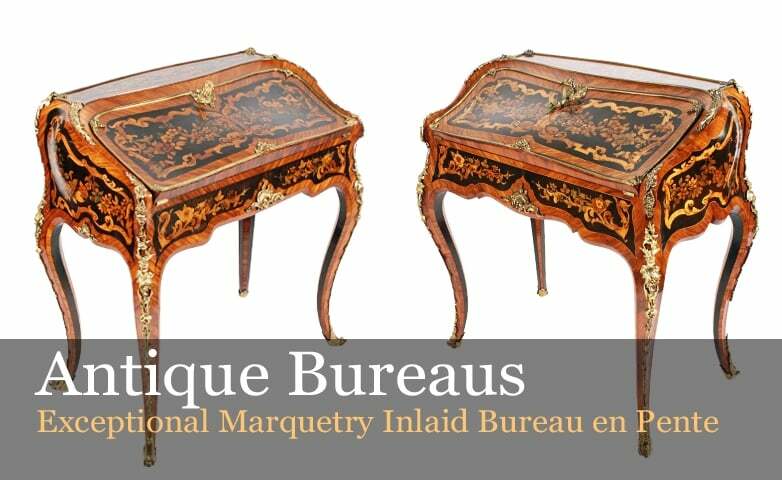 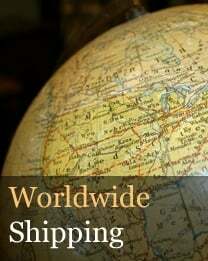 We are also approved members of both LAPADA and CINOA antique dealers trade associations.